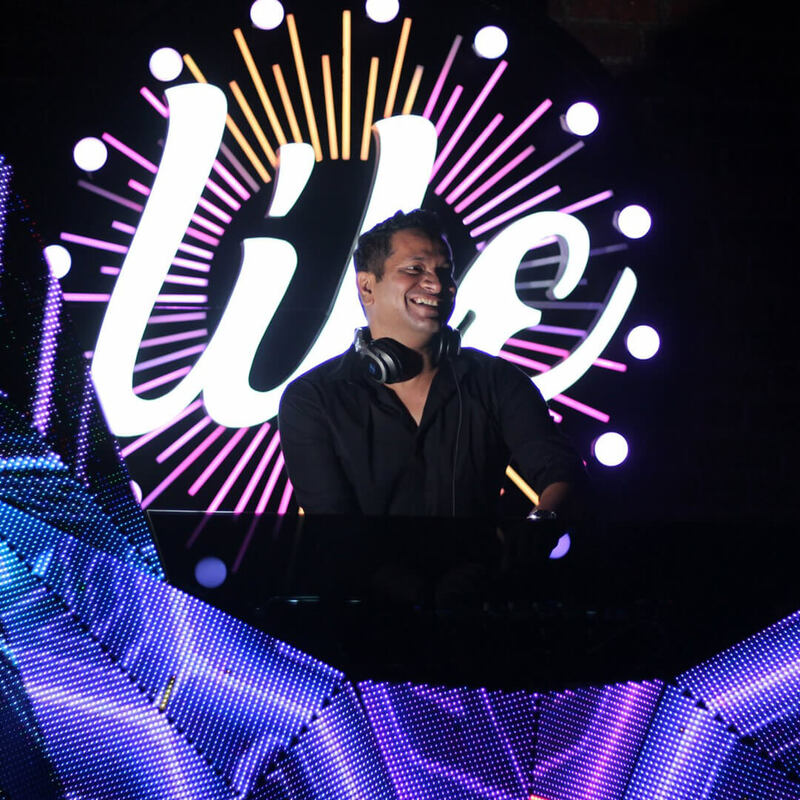 Lloyd Gueizelar has been a pioneer in the club culture and dance music production since 1991. 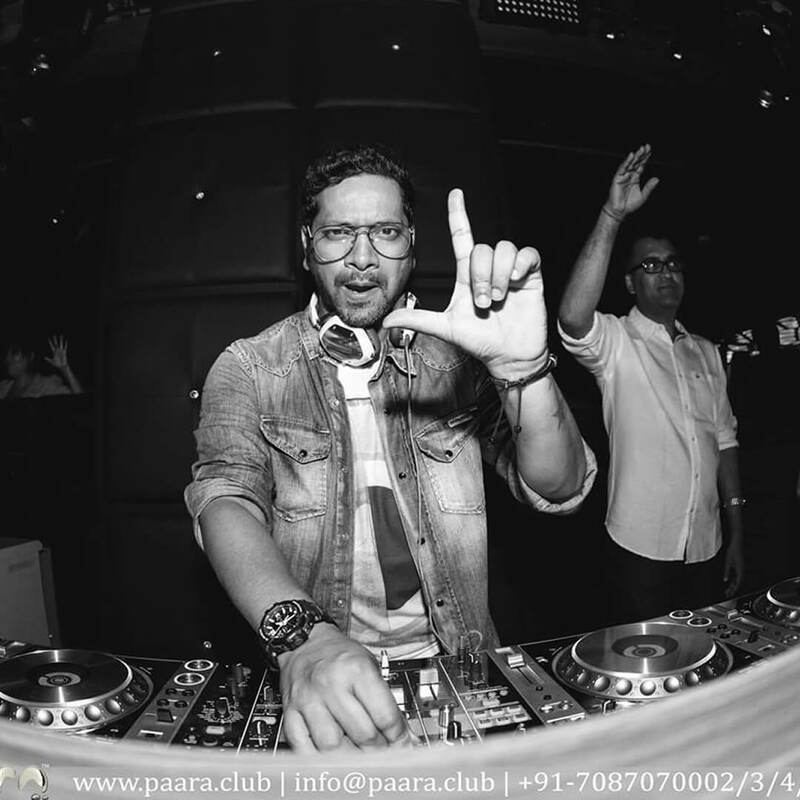 A Veteran in the Music & Programming Industry, Lloyd Gueizelar's popularly known as DJ Lloyd-The Bombay Bounce has left no genre unexplored.With his varied experience ranging from Hip-hop, House, EDM and various genres of Electronica, Lloyd has found his pursuit in what Indians are most Passionate & Proud of i.e. 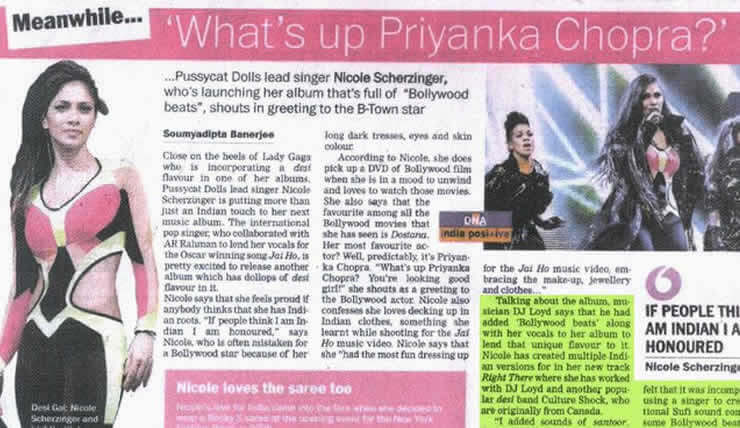 BOLLYWOOD. 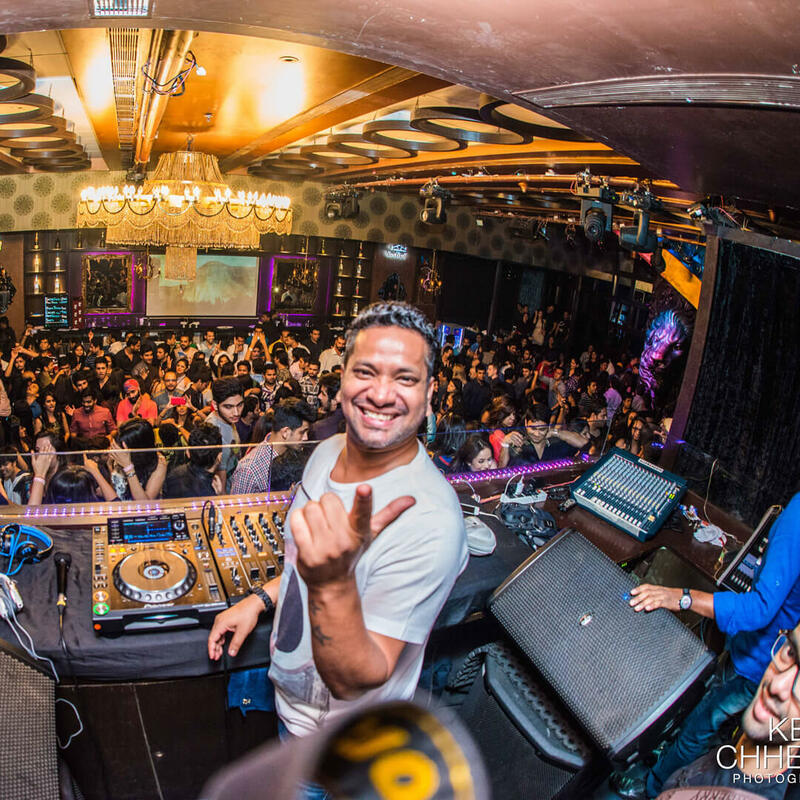 DJ Lloyd is the only Indian DJ to have the highest international accomplishments to his credit.Lloyd was specially invited to represent India in the DMC World DJ Mixing Championship for 2 years consecutively; Paris in 1998 and New York in 1999.Winning the National Award as 1st Runners Up, Two years in a row. 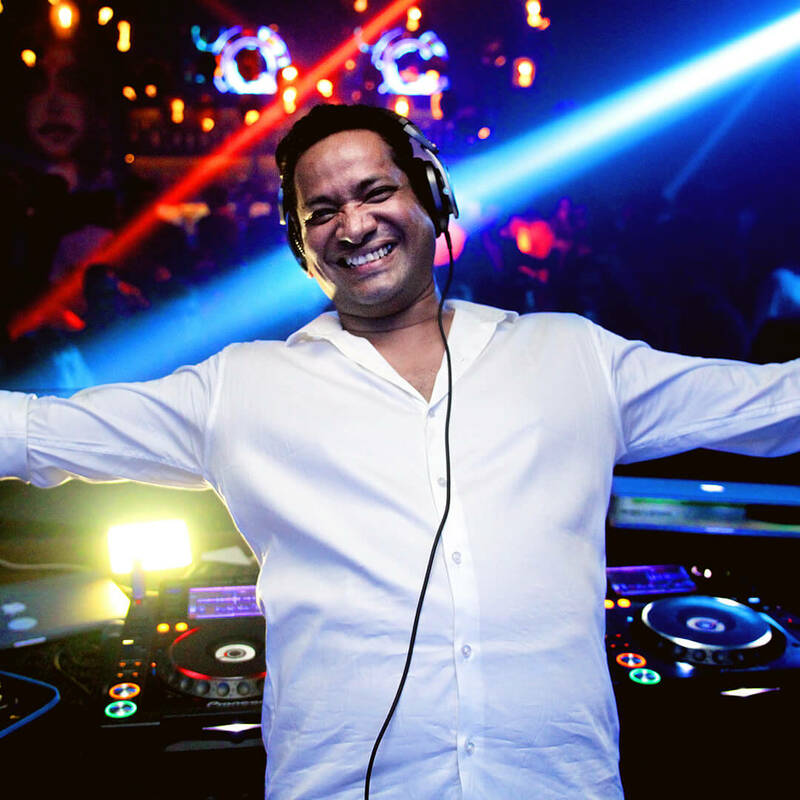 This laid the foundation to his Successful International stints.He is the only Indian DJ to have Collaborated with World Super Stars such as Nichole Scherzinger, Britney Spears, Dina King, Avicii, to name a few.He has also collaborated with India's most Celebrated Singer's, Music Directors and Bollywood Movie Soundtracks. 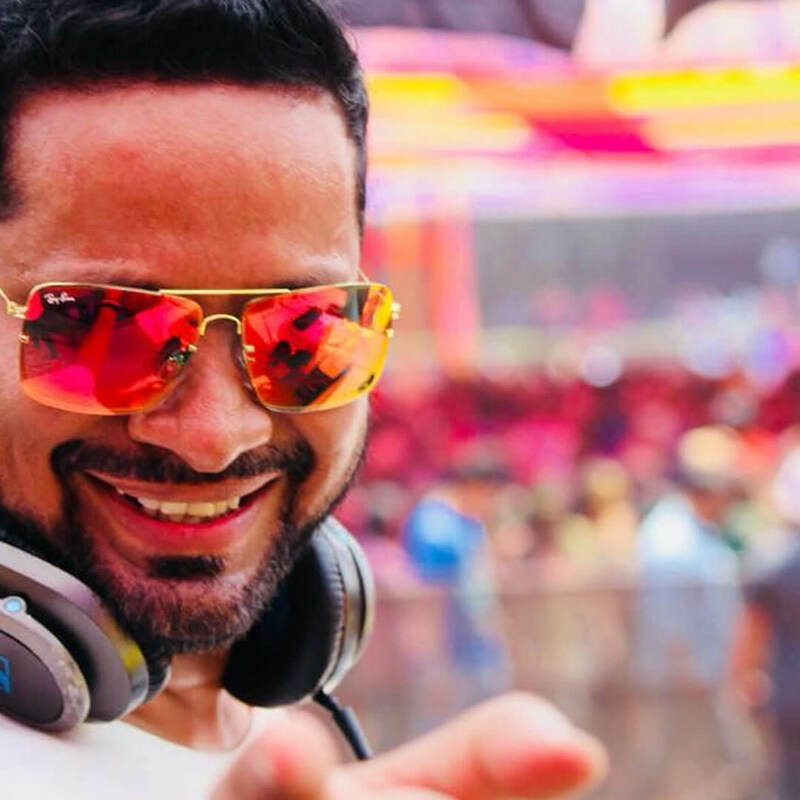 DJ Lloyd has also been an active member of the advisory panel and the official DJ & Music Producer for BollyBoom-A Bollywood Electronica festival property by Percept Live, India. 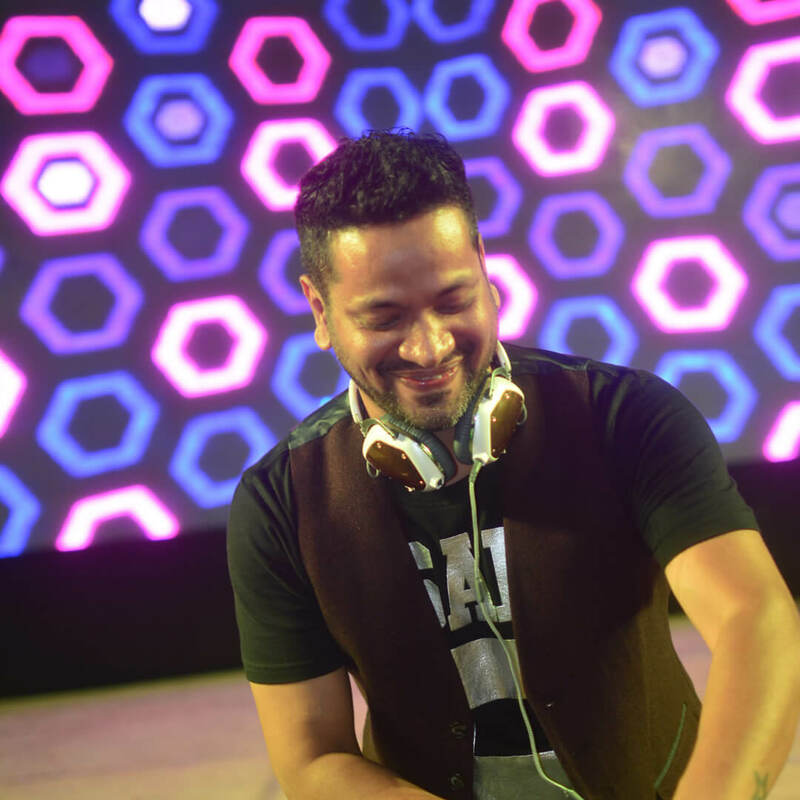 He also features on BBC Asia-London Radio where he has a segment every Monday. 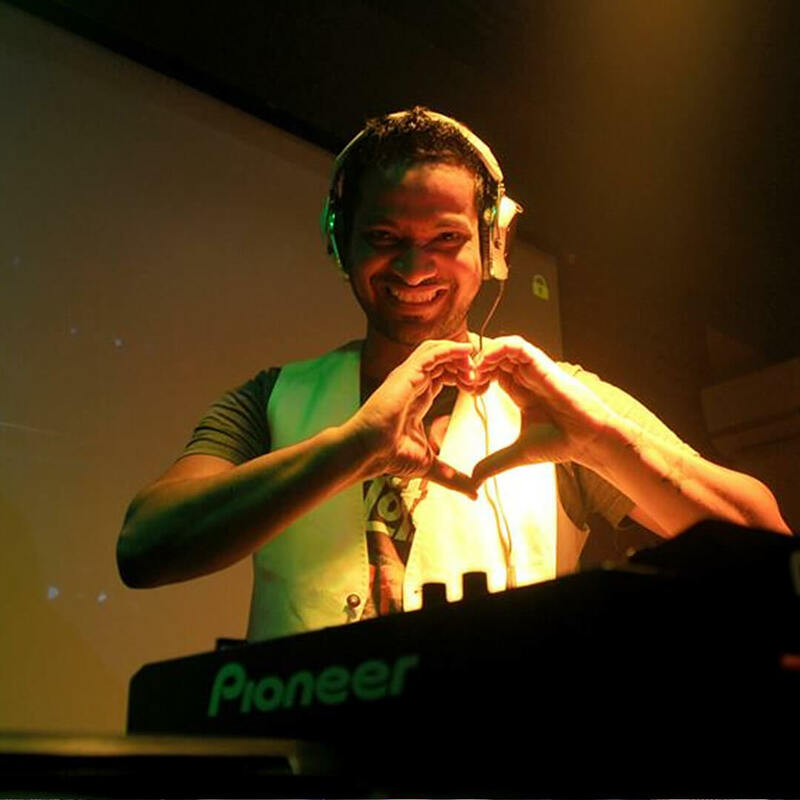 Lloyd has a "class of his own" and can make anything sound groovy and danceable.Be it a cheesy Bollywood number or a slow romantic song.he truly has mastered the art of blending in Bollywood and Electronica which makes him the most sought-after DJ amongst Wedding Planners Internationally. 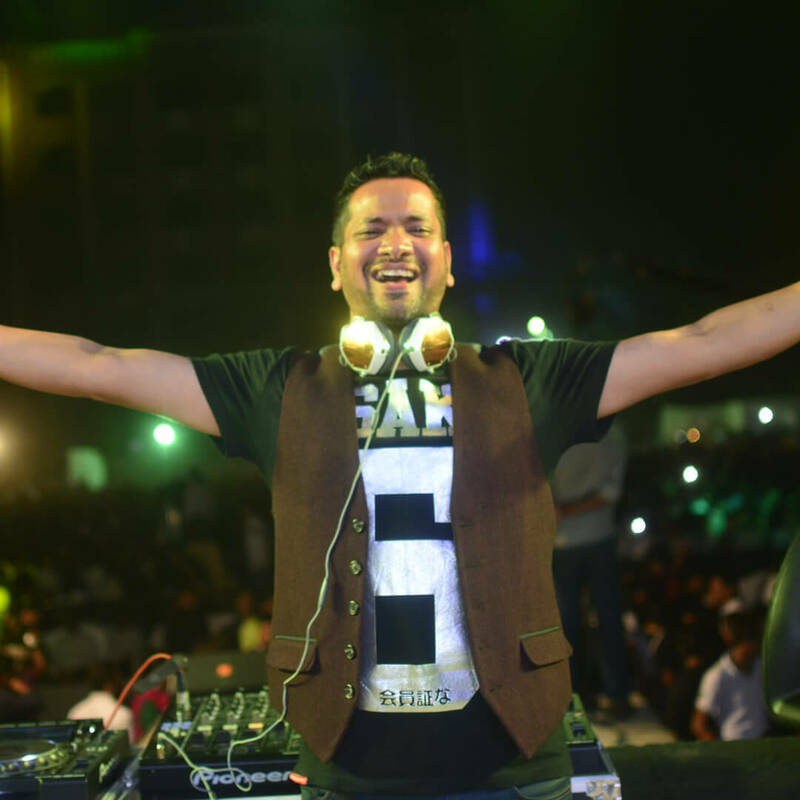 Touring with Sonu Nigam and Band for over a year has given him a perfect understanding of what music best compliments weddings and Corporate Events. 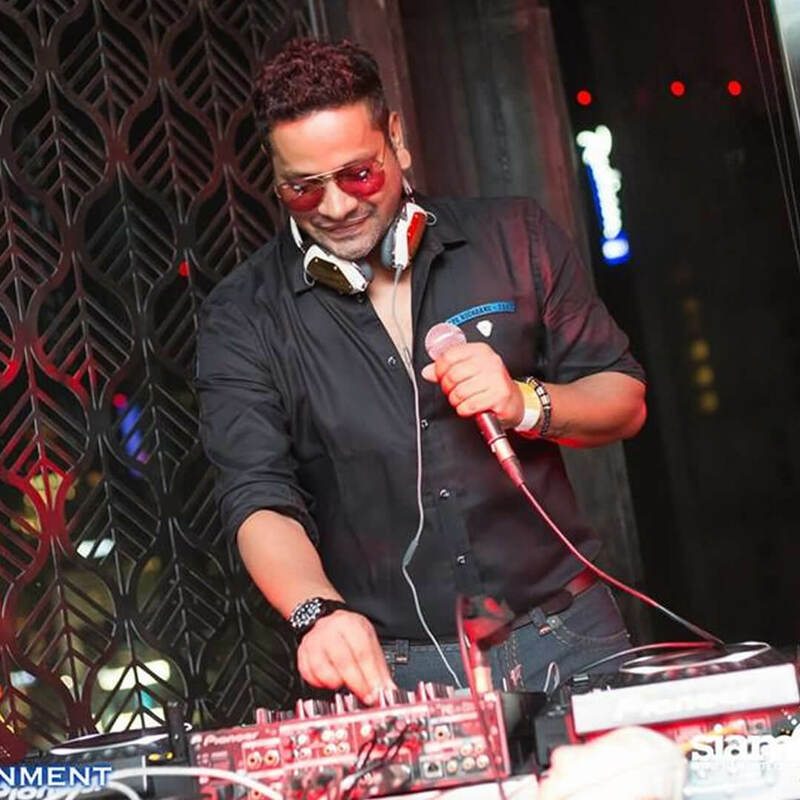 He is the only Indian DJ to have Collaborated with World Super Stars such as Nichole Scherzinger, Britney Spears, Dina King, Avicii, to name a few.He has also collaborated with India's most Celebrated Singer's, Music Directors and Bollywood Movie Soundtracks. 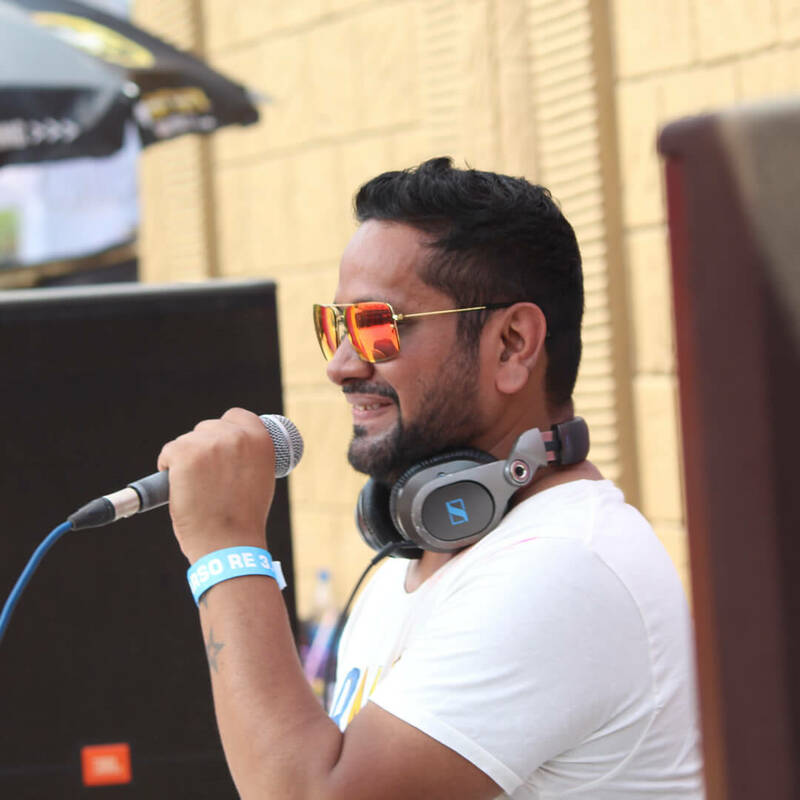 DJ Lloyd has also been an active member of the advisory panel and the official DJ & Music Producer for BollyBoom-A Bollywood Electronica festival property by Percept Live, India. 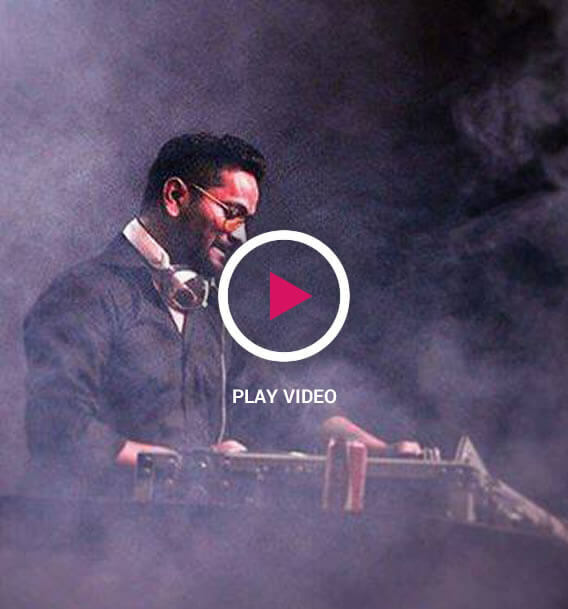 He also features on BBC Asia-London Radio where he has a segment every Monday. 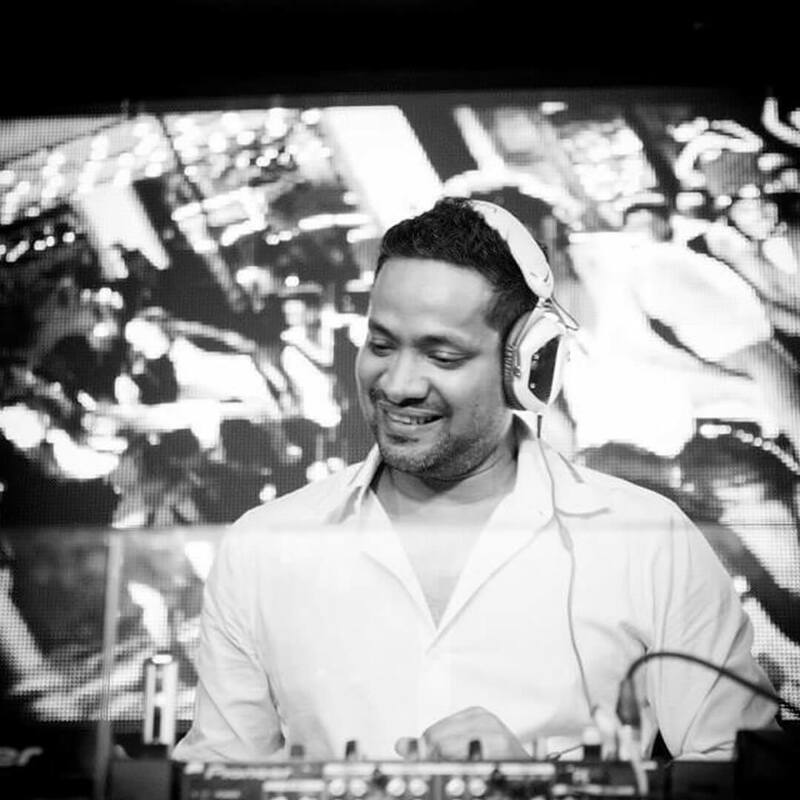 Lloyd has a "class of his own" and can make anything sound groovy and danceable.Be it a cheesy Bollywood number or a slow romantic song.he truly has mastered the art of blending in Bollywood and Electronica which makes him the most sought-after DJ amongst Wedding Planners Internationally. 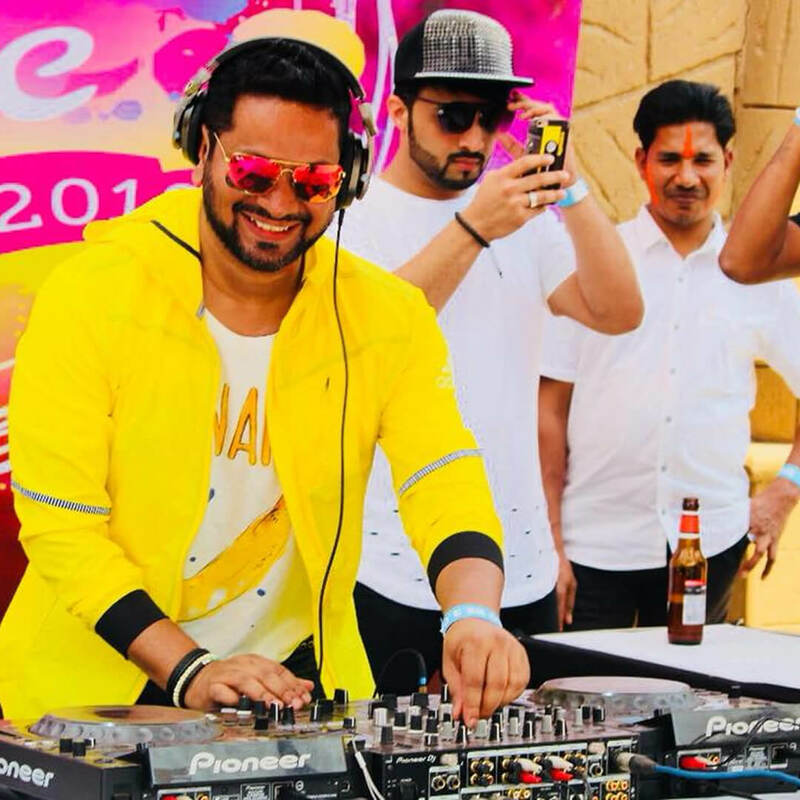 Touring with Sonu Nigam and Band for over a year has given him a perfect understanding of what music best compliments weddings and Corporate Events. 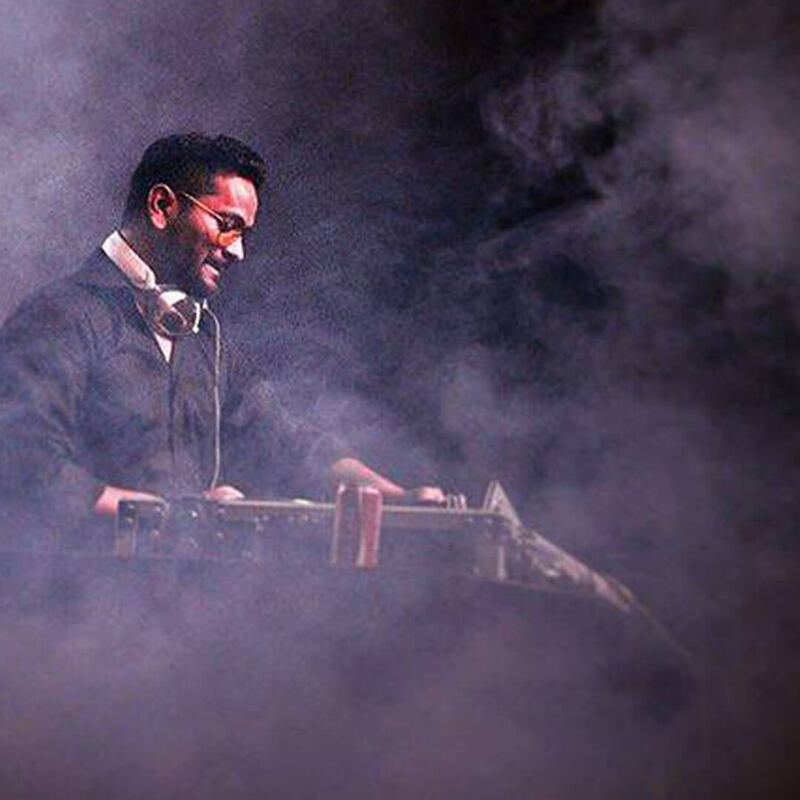 Lloyd's presence in the music & programming industry spans more than two decades. 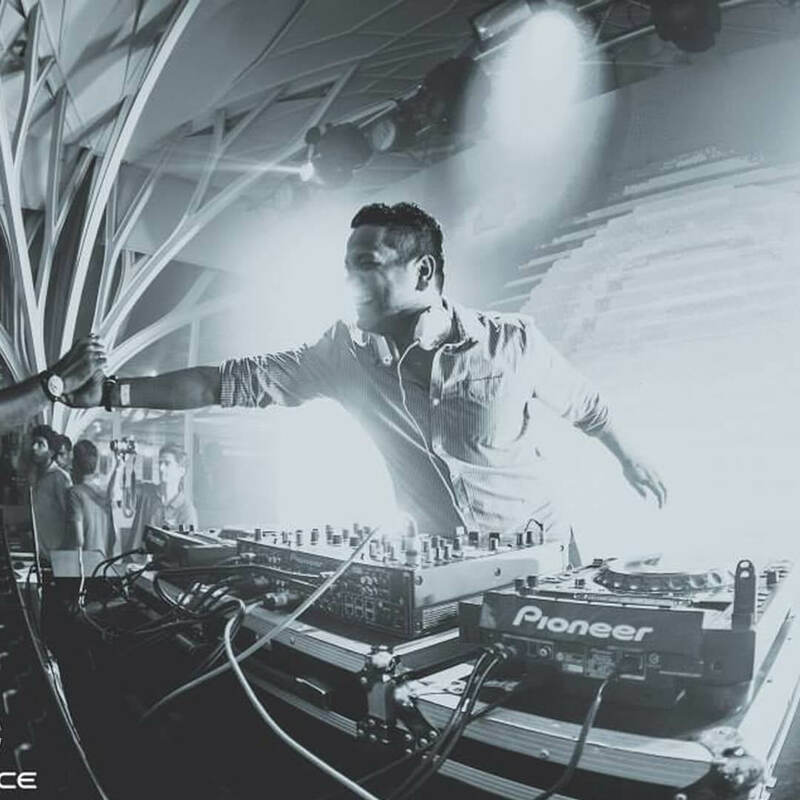 His sense of audience trends in music both globally and locally combined with his business acumen has made him successful in the music & entertainment industry.